The Royal Canadian Mounted Police has changed the way it handles credit cards for gasoline purchases after it fell victim to organized criminals and the fraud went undetected for months. 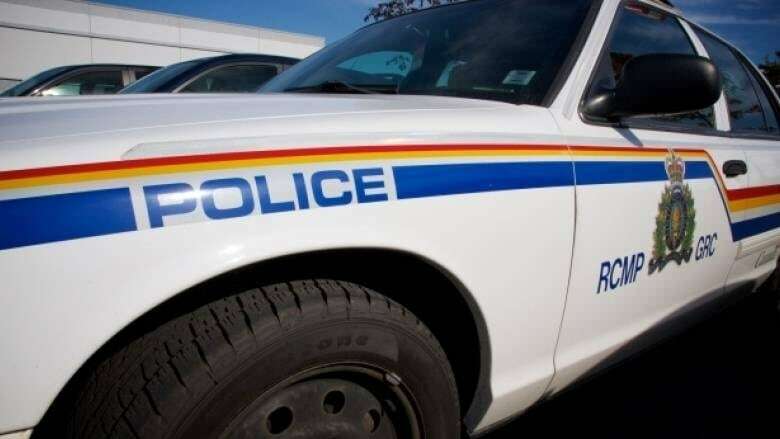 By the time the RCMP realized one of its gas cards had been cloned, the crooks had racked up $104,555 in purchases. The force may not be the only victim. 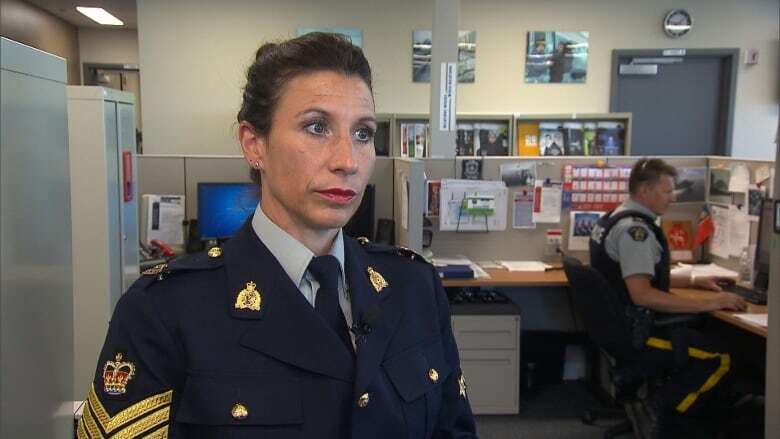 "The way that cloning works, it could be hundreds of people whose information was cloned also," said Sergeant Camille Habel, spokeswoman for the RCMP's Quebec division. The credit card company absorbed $14,555 of the charges — the amount the force was able to identify within the period provided in its agreement with the company. It hopes to recover another $9,930. However, the force admits it is unlikely to recover the remaining $80,070. Habel said investigators have determined that the crime was the work of an organized group. They have identified suspects and are consulting Crown prosecutors on charges. The revelation that the RCMP had been defrauded was included in the annual Public Accounts tabled recently in Parliament. Habel said it all began in the summer of 2016. "Sometime in the summer of 2016, one of the credit cards that the RCMP uses to purchase gas at gas stations was cloned. Eventually when we audited the card we realized that the card had been defrauded and we opened an investigation." The cards require a driver's code but don't have chip technology. 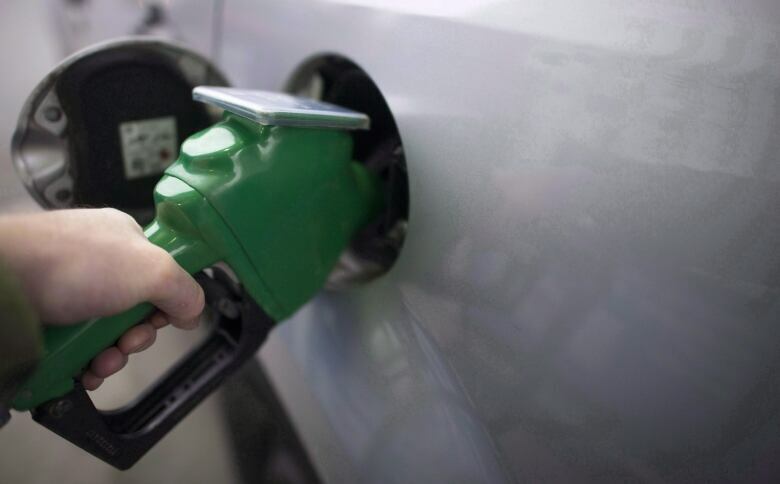 Habel said the purchases — mostly gasoline — were made in the Greater Montreal area. Unlike personal credit cards, the bills for the RCMP's gas acquisition cards don't go to individual officers. There's also no predictable pattern when it comes to how often a car or acquisition card will be used, which made it harder for the people who handle the bills to spot the fraudsters until the card was routinely audited. "For sure there was a delay between the time the card was cloned and the suspects started using the card and when we discovered that it was actually happening." 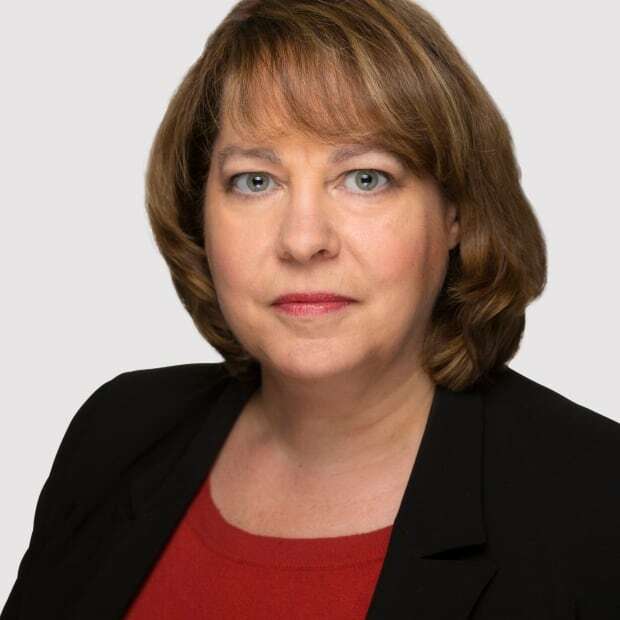 While Habel would not say when exactly the RCMP discovered the gas card had been cloned, losses are usually supposed to be reported in the Public Accounts in the year they are detected. That would put the discovery somewhere between April 1, 2017 and March 31, 2018. Habel said the RCMP has already made changes to avoid falling victim to a similar scheme. "We reviewed our auditing system and the details that we look for every month, so now we audit more often in a different way and we're also working with the credit card company to see if there are ways that fraudulent purchases like that can be spotted faster and quicker so if it falls on a month that we didn't audit that we would get a signal from the company telling us that there were some transactions that are different or that are not similar to what we usually do." Aaron Boles, vice-president communications for the Canadian Bankers Association, said new chip technology has resulted in a significant drop in the number of bank cards and credit cards being compromised by criminals. "Skimming a card and cloning the magnetic strip is no longer a widespread problem in the Canadian market since the implementation of chip and PIN," he said. "This type of occurrence is at an all-time low." The Financial Consumer Agency of Canada said it received 106 complaints last year about credit card fraud.